Greek former finance minister Yanis Varoufakis has claimed that US-Hungarian billionaire financier George Soros had asked for him to be ejected from the leftist-led government. 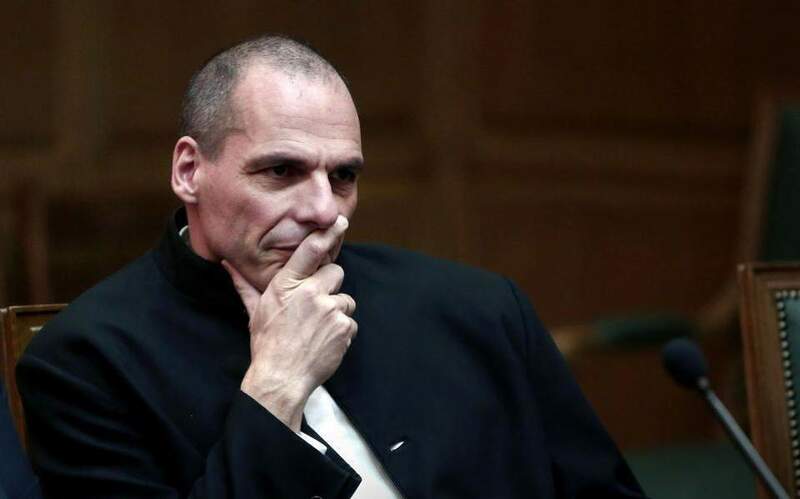 In comments to Skai television, Varoufakis claimed that Soros called Prime Minister Alexis Tsipras in July 2015 and asked for his dismissal from the cabinet. "The extent of my relationship with Soros is limited to that telephone call," he said, apparently referring to alleged statements by Defense Minister Panos Kammenos involving Soros and payments to Greek cabinet members. Varoufakis described Kammenos as a neofascist in the same category as Hungarian Prime Minister Viktor Orban and Italian Deputy Prime Minister and Interior Minister Matteo Salvini. Asked about his contentious negotiations with Greece's creditors in the first half of 2015 and their cost to the country as well as conservative New Democracy's demand for an investigative committee to probe the negotiations, Varoufakis said he would also welcome a military court "if they dare."